IT Certifications can verifying your abilities of Networking, Cloud, Peoject Management, Virtulization, Big Data, Security and so on. IT certifications can boost your career by quickly acquiring valuable skills and demonstrating deeper interests and expertise in your field. 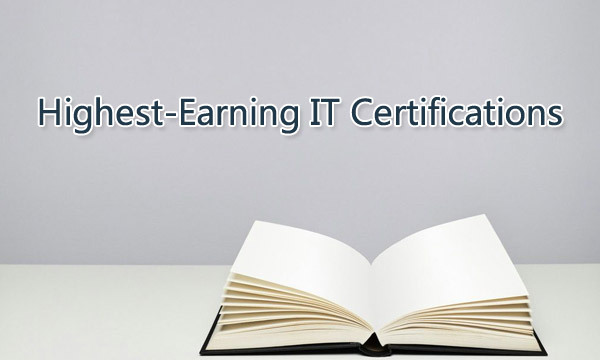 Most important that you need to obtain IT certifications to get highest-earning. So what kinds of IT certifications can improve you and help you get highest-earning? Based the research in 2018, there are about 90% networking professionals having IT certifications in USA and Canada. Additionally, the average income of IT certified professionals comes up to 9000 US Dollars. According to the survey, there are 15 kinds of highest-earning IT certifications in USA. Certified Associate in Project Management (CAPM)? 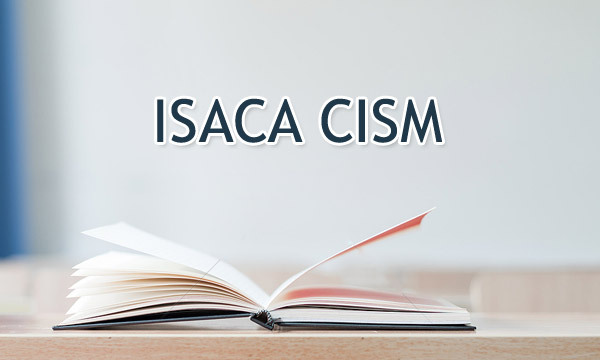 With access to experts around the world, ISACA is defining how IT risk is managed in current and future business environments. 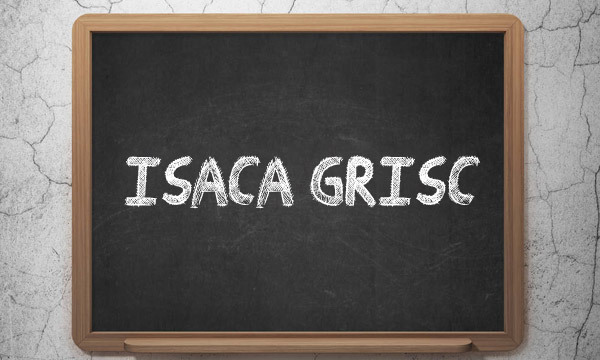 GRISC Certification Exam is one of ISACA Certification, which is the only certification that prepares and enables professionals, including IT professionals, Risk professionals, Control professionals, Business analysts, Project managers, Compliance professionals for the unique challenges of IT and enterprise risk management, and positions them to become strategic partners to the enterprise. Candidates who earn CRISC help enterprises to understand business risk, and have the technical knowledge to implement appropriate IS controls. 1) Pass the CRISC Exam within the last 5 years. Another hot certification of ISACA certification is Certified Information Security Manager (CISM), which is uniquely management-focused certification promotes international security practices and recognizes the individual who manages, designs, and oversees and assesses an enterprise's information security. CISM certification is developped for the candidates, including Information Security Managers, Aspiring Information Security Managers, IS/IT Consultants and Chief Information Officers. 1) Pass the CISM Exam within the last 5 years. 2) Have the relevant full-time work experience in the CISM Job Practice Areas. 3) Submit the CISM Certification Application including Application Processing Fee. AWS certification is recognized as the preferred cloud platform. 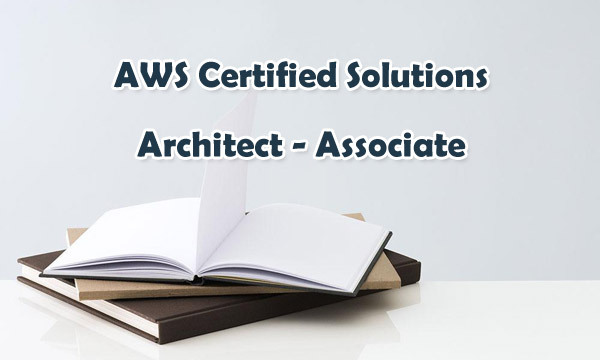 Amony all AWS certifications, AWS Certified Solutions Architect - Associate exam is for those who hold the position of solution architect. The test examines whether candidates can effectively demonstrate sufficient knowledge in building and deploying secure and reliable applications using AWS. 1) At least one year of practical experience in designing and deploying scalable, highly available, and fault-tolerant systems on AWS. 2) Deep knowledge of at least one high-level programming language. 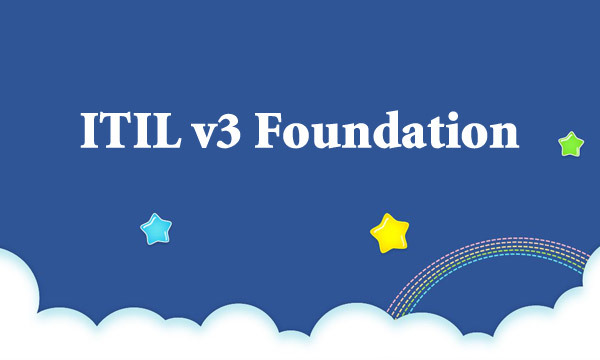 3) Have taken an architectural course on AWS or have equivalent knowledge. 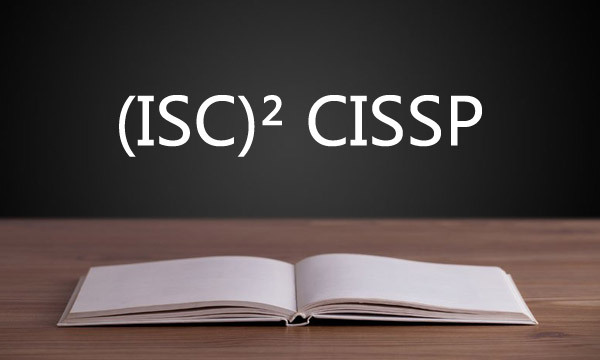 CISSP Certified Information Systems Security Professional certification is an independent information security certification for security analysts granted by (ISC)2. It is a six-hour exam containing 250 questions. Getting Certified Information Systems Security Professional(CISSP) certification proves you have what it takes to effectively design, implement and manage a best-in-class cybersecurity program. 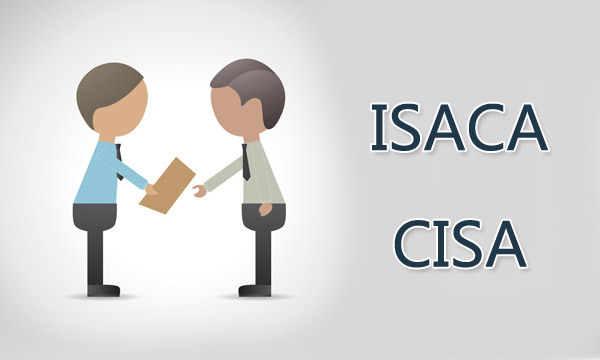 Certified Information Systems Auditor (CISA) is also an hot subject of ISACA certification, which is recognized the world over as proof of competency and experience in providing assurance that critical business assets are secured and available. Real CISA exam contains 150 questions to test your understanding of the knowledge and practical abilities an expert professional brings to the real-life job practice as it relates to information systems. 1) Pass the CISA Exam within the last 5 years. 2) Have the relevant full-time work experience in the CISA Job Practice Areas. 3) Submit the CISA Certification Application including Application Processing Fee. Certified Associate in Project Management (CAPM) recognizes your knowledge of the profession's preeminent global standard, which can improve career stage. 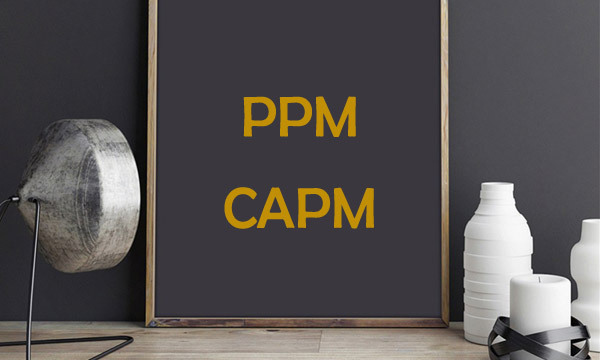 CAPM is an online proctored exam, which has 150 multiple choice questions, and you have three hours to complete it. Additionally, if you want to maintain your CAPM, you must retake the exam every five years. 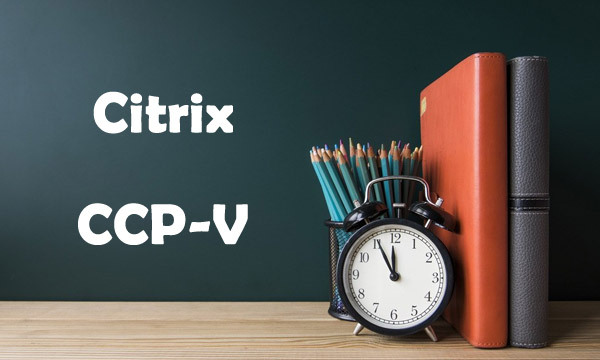 Citrix Certified Professional - Virtualization (CCP-V) certification validates the skills experienced IT solution builders, such as engineers and consultants, need to manage and support complex environments based on XenApp and XenDesktop with Provisioning Services. 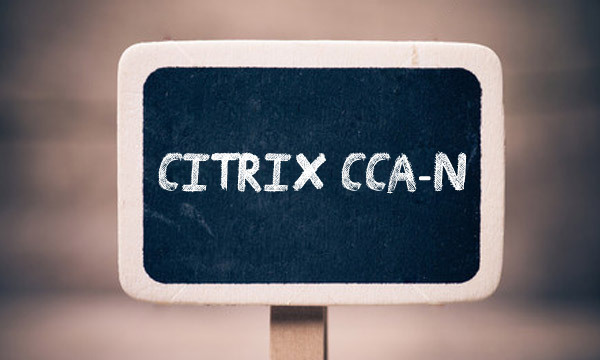 Citrix is one of the popular certifications. 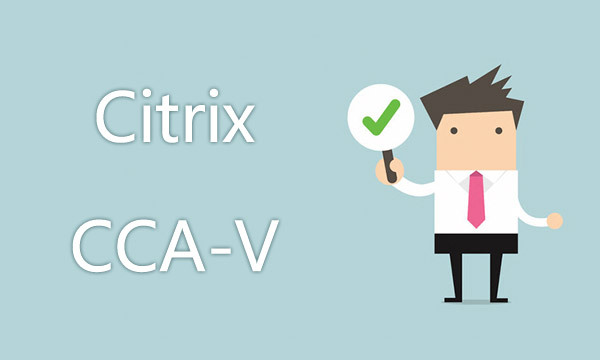 As a certified associate, professional or expert, you can prove that you have the real-world skills and experience required to deliver successful Citrix solutions. Amony all Citrix Certifications, Citrix Certified Associate – Networking (CCA-N) is designed for Citrix Gateway architects, engineers and administrators, it validates the knowledge and skills needed to administer enterprise environments consisting of Citrix Gateway for secure remote access to desktops, applications and data. VMware Certified Professional 6 – Data Center Virtualization(VCP6-DCV) certification is one of the most popular VMware certifications with more than 100,000 professionals certified around the world. 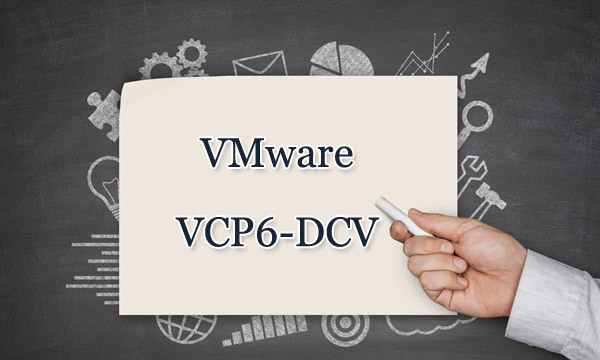 VCP6-DCV certification validates the ability to build a truly scalable virtual infrastructure using vSphere 6, including installation, configuration and optimization. Citrix Certified Associate - Virtualization (CCA-V) certification is for the skills IT operators and administrators to verify their ability to install, configure and manage a highly available environment comprised of Citrix Virtual Apps and Desktops Delivery Controllers, StoreFront, Citrix Receiver, Director, Studio and Profile management. 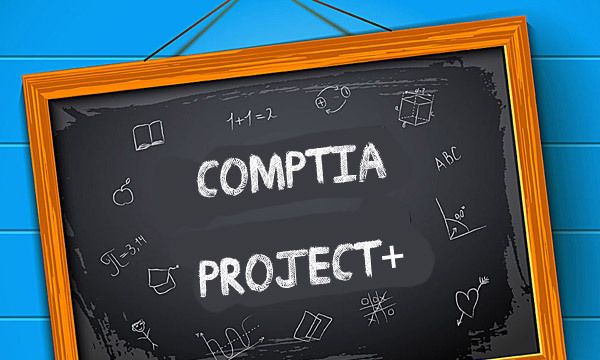 Compare with other certification, CompTIA Project+ is ideal for professionals who need to manage smaller, less complex projects as part of their other job duties but still have foundational project management skills. It certifies the knowledge and skills required to manage the project life cycle, ensure appropriate, communication, manage resources, manage stakeholders, and maintain project documentation. As a individual whi has at least one year of networking experience who are ready to advance their skills and work independently on complex network solutions, CCNP Routing & Switching certification is right for you. It validates the ability to plan, implement, verify and troubleshoot local and wide-area enterprise networks and work collaboratively with specialists on advanced security, voice, wireless and video solutions. 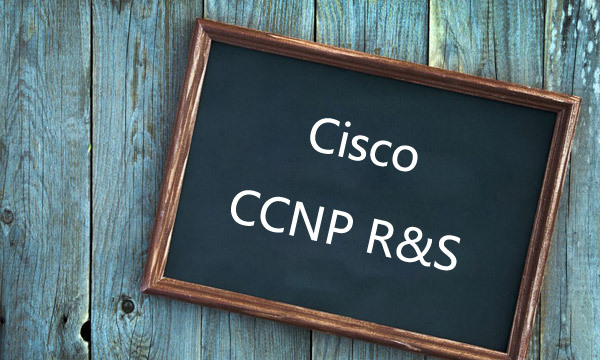 1) Valid Cisco CCNA Routing and Switching certification or any Cisco CCIE certification. 2) Pass 300-101, 300-115 and 300-135 exams. 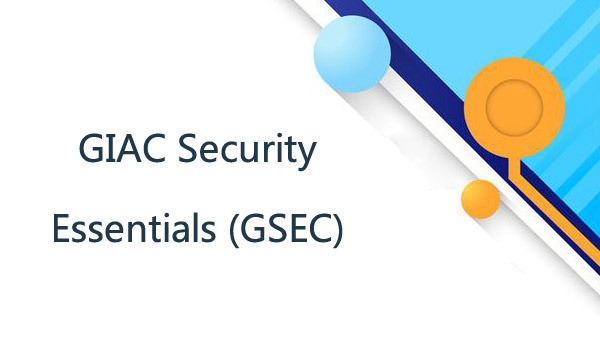 GIAC Security Essentials (GSEC) is one certification of GIAC. Candidates who want to demonstrate they are qualified for IT systems hands-on roles with respect to security tasks, are required to demonstrate an understanding of information security beyond simple terminology and concepts. 1) Pass GIAC Security Essentials (GSEC) exam. Certified Cloud Security Professional(CCSP) certification shows you have the advanced technical skills and knowledge to design, manage and secure data, applications and infrastructure in the cloud using best practices, policies and procedures. It's a quick way to communicate your knowledge and earn trust from your clients or senior leadership. 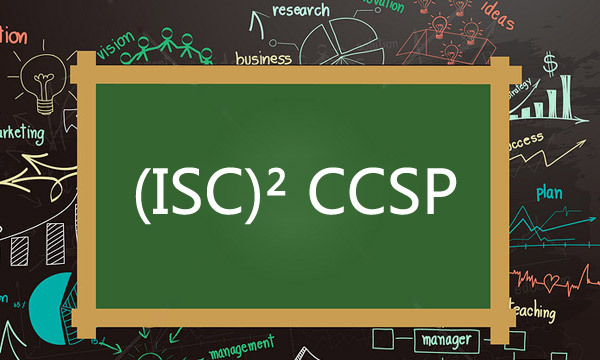 CCSP certificate offers credibility and recognition as an authority figure on cloud security; allows certificate holders to stay up to date on the latest cloud security practices and principles; and expose individuals to a variety of cloud platforms and technologies.